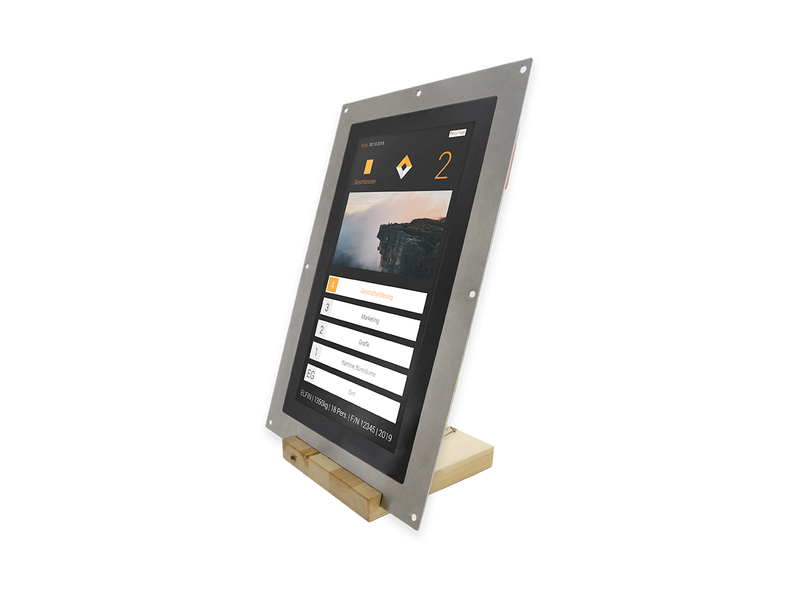 Our democase contains a DM-Line 15,6 touch display, which can configure via WLAN. With this product you get an overview of flexyPage’s functionality and possibilities. Thus you will get to know the easy user interface. The suitcase is very solid and can also send via post. 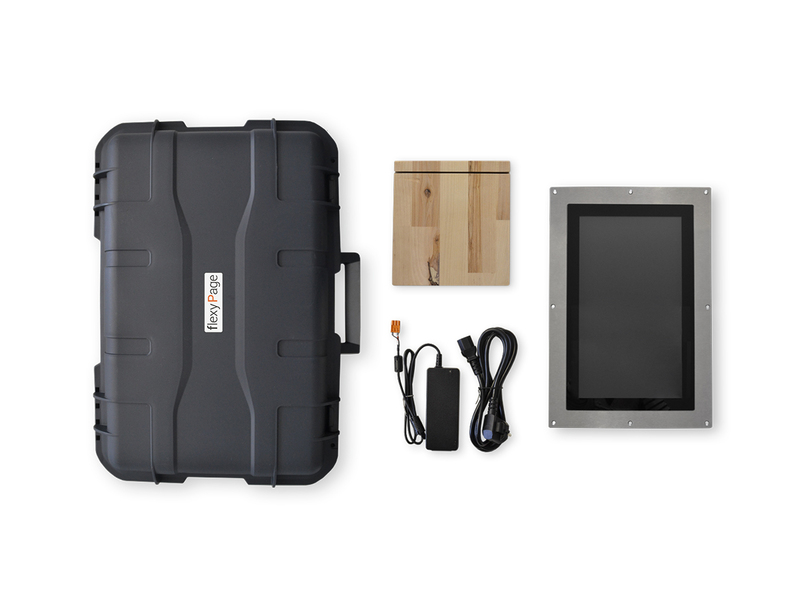 By ordering the flexyPage Democase you will get a flexyPage DM-Line, a power adapter, WLAN, and the documentation. It’s easy to activate and can be tested directly. Connect it to the WLAN, open the browser and log in the configuration interface of th display. Afters this three steps you can testing all functions of our flexyPage System. Our flexyPage tutorial shows you the first steps getting to know the system. Interested in this product? Feel free to contact our Sales Team.